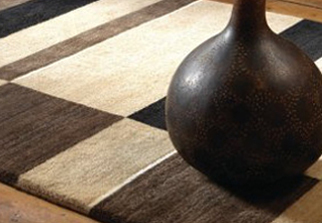 Weaving pile yarn and backing fabric together is the traditional way to make carpets. 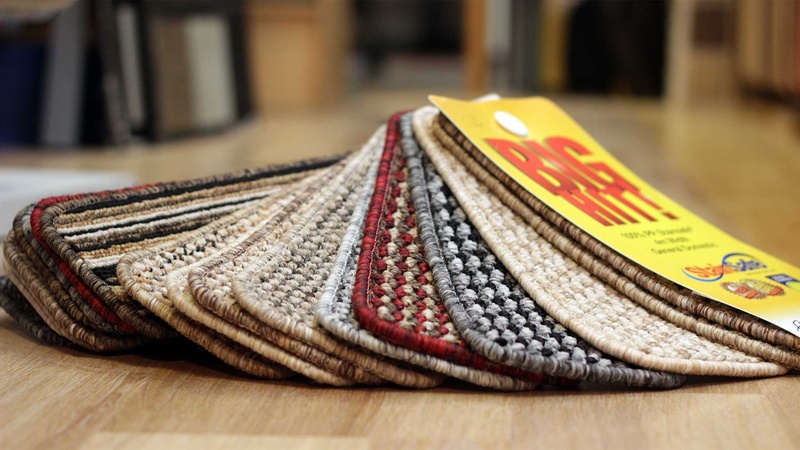 Woven carpets keep their appearance and last a long time but are pricier than tufted carpets. 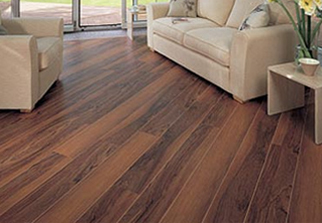 The two types are Axminster, which is patterned, and Wilton, which is often plain but can contain up to five colours. 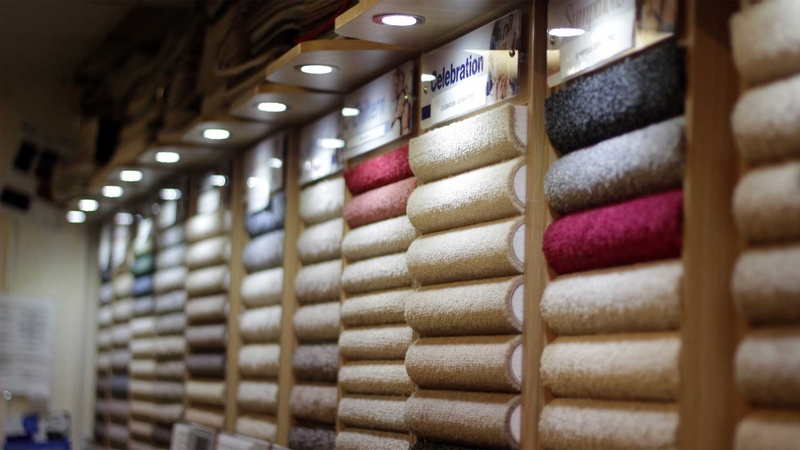 Most carpets are tufted – they’re quicker and cheaper to make, which is done by inserting pile yarn into backing fabric and adding another backing layer. 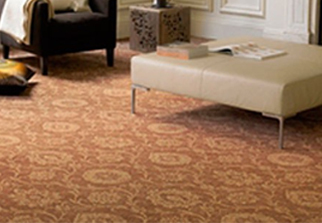 Tufted carpets have a more limited range of patterns and colours than Axminsters. 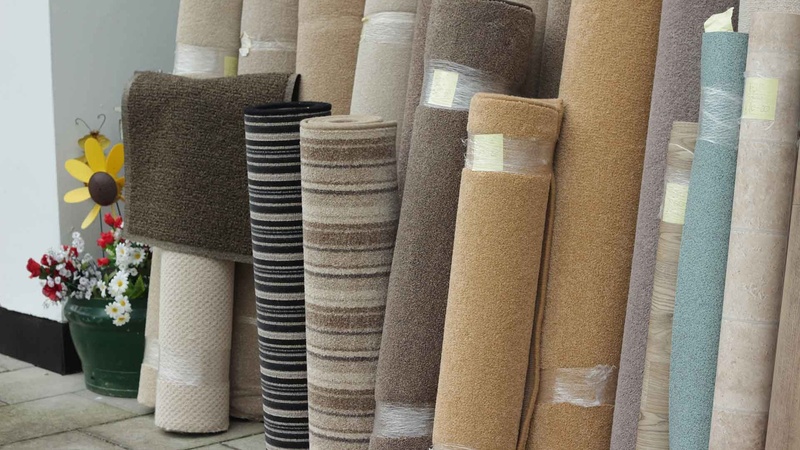 Picking the right fibre for a room is the most important thing to consider to prevent your carpet from wearing out too soon. 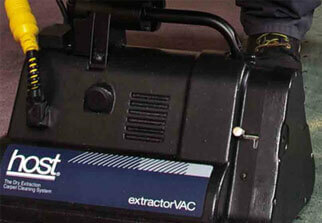 Fibres are natural or synthetic – these can be used together in carpets. This is the most widely used fibre and is recognised as the best – it’s soft, springy, easy to clean, will retain its colour and appearance for years, and is naturally flame resistant. 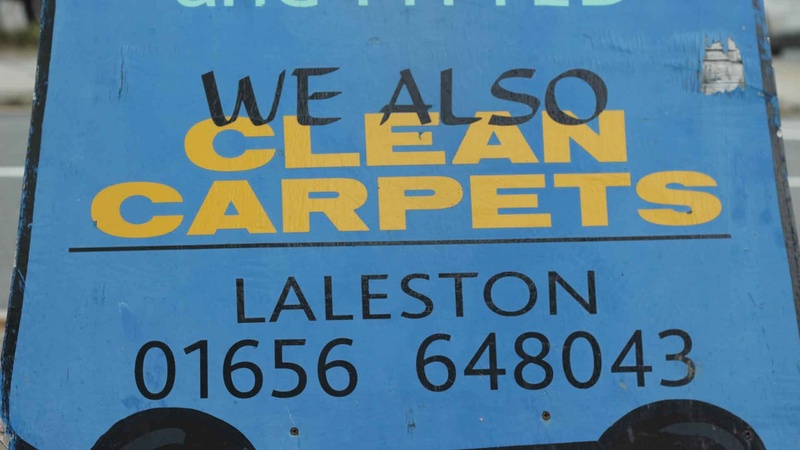 These fibres are recommended for bathroom carpets, particularly in homes with young children where the carpet can get soaked. Nylon is very hard-wearing – good for heavy foot traffic in areas such as the hall. It’s cheaper than wool but it lacks some of wool’s long-term benefits. It’s often used as a 20% blend with wool for added durability. Polypropylene is cheaper than nylon for blends. 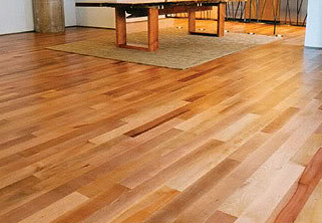 It’s stain resistant and durable, but may flatten quickly and is flammable. Polyester wears well but it also flattens quickly. 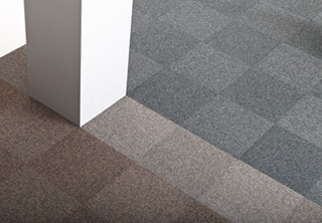 Carpets come in a wide range of textures that affect feel, appearance and performance. Shorter pile such as twist and loop wear better and are easier to maintain than longer pile, such as shag and saxony, but aren’t as luxurious. And avoid loop textures if you have pets with claws. Underlay improves the feel as well as the heat and sound insulation of a carpet – and can increase its life by up to 40%. Most sold in the UK is foam or rubber, but Charles likes felt/wool blends on crumb rubber backing, such as Axfelt 65. 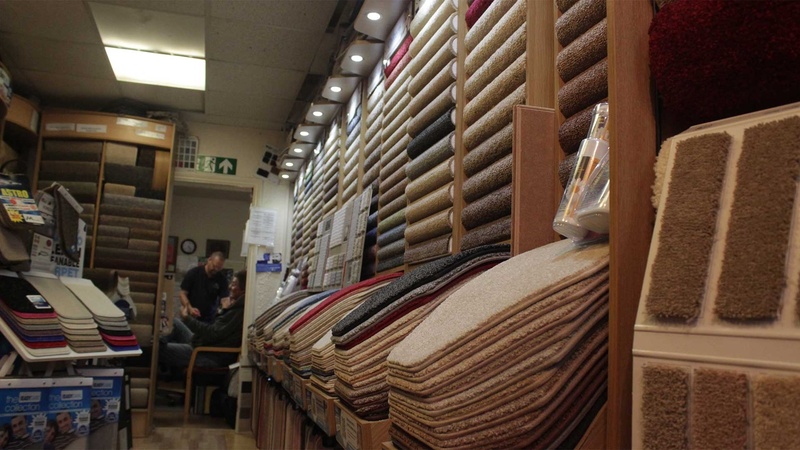 He says that new underlay with each carpet is vital ‘if it is to sit properly and wear evenly’.